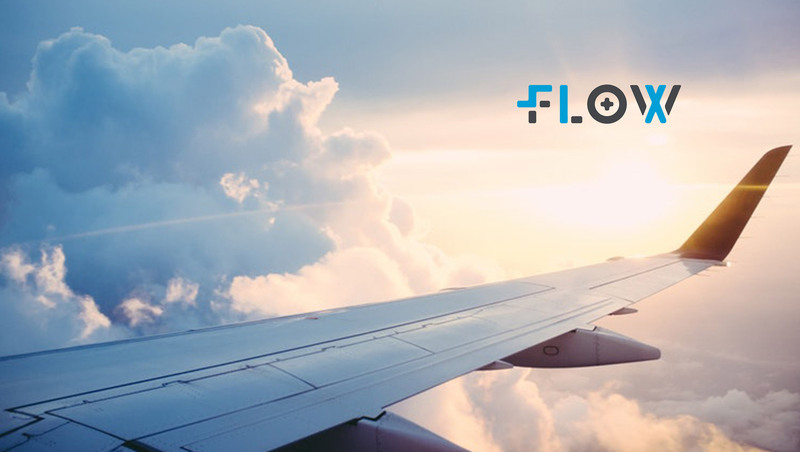 Six & Flow – the Manchester (UK) based inbound marketing agency – was selected by Drift as the first UK agency to join its international Partner Program. US-headquartered Drift, the world’s leading conversational marketing and sales platform, is choosing specialist firms around the globe to generate a modern buying experience for potential customers, encourage more qualified leads and dramatically accelerate the sales cycle. The partnership recognizes Six & Flow’s capability as one of the most forward-thinking companies in the world that are adopting conversational marketing and selling to grow its revenue. As a partner, Six & Flow will join the Drift ecosystem to support other businesses looking to transform their marketing and selling. Six & Flow specializes in supporting B2B tech, financial and professional services, clients looking to rapidly grow their customer base. It works across the full marketing sales funnel, integrating creativity, strategy, and automation so it delivers revenue growth, speeds up sales cycles and increases market share. With specialisms in inbound marketing, conversational marketing, account-based marketing and paid media, Six & Flow is able to quickly and effectively convert leads into clients for a variety of sectors.